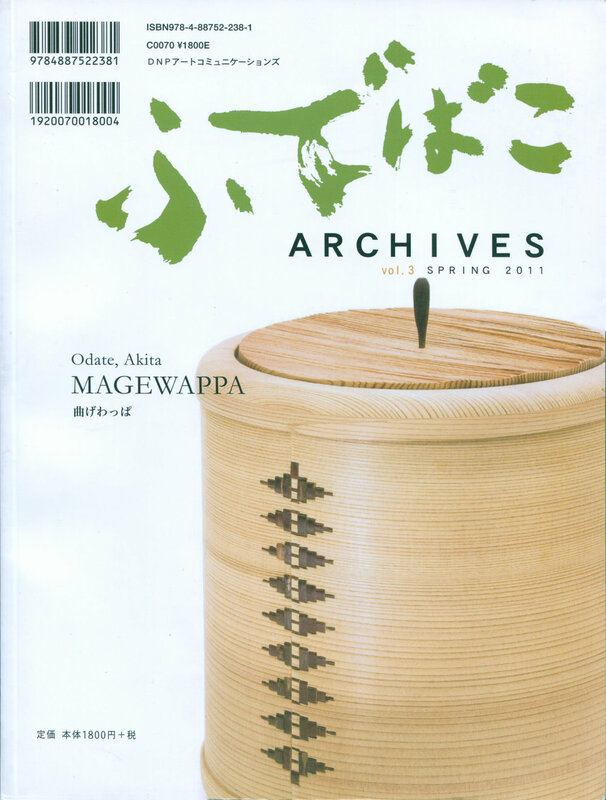 These are a collection of magazines that have significant material regarding the Japanese watch industry or details on a specific manafacturer. These articles are more than just a simple review of a watch model. Contents: This magazine has a couple of interesting articles focused on Seiko. The first is a 21 page article on the Development of Sports Timing. 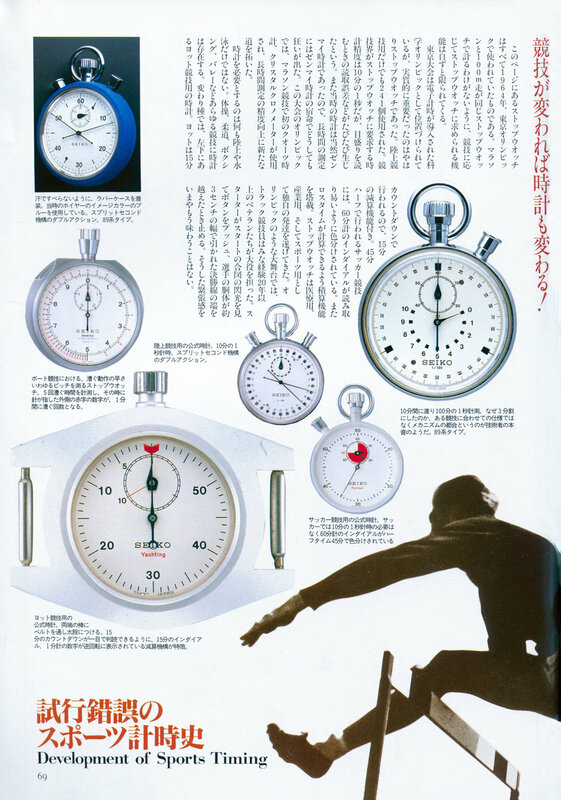 This covers Seiko’s sports timing products with a special focus on the 1964 Olympics. 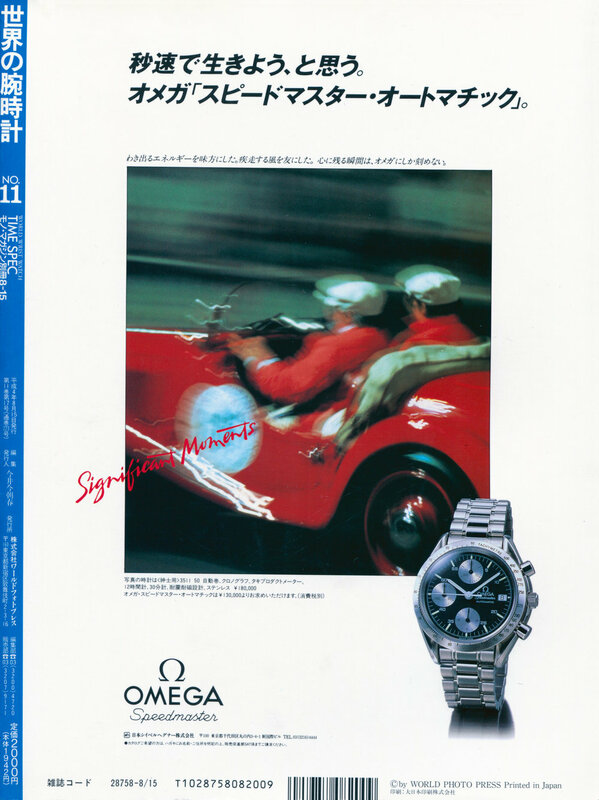 There is also a seven page article on Seiko Mechanical Watch in the middle Showa Period. Comments: The articles in the magazine are quite interesting but do not contain much information that is not found in other sources. 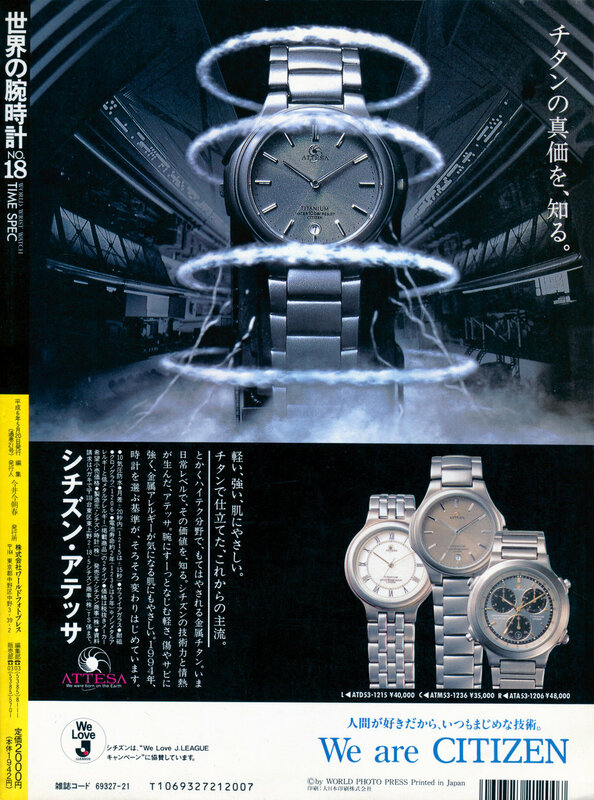 Content: This watch magazine has a 58 page special on the history of the Japanese watch industry. It covers Seiko, Citizen, Orient with some interesting stories including an article on the Citizen Deluxe Parawater promotion where in 1963 a number of watches were put into floating containers to travel across the Pacific Ocean demonstrating the water resistance of the units. 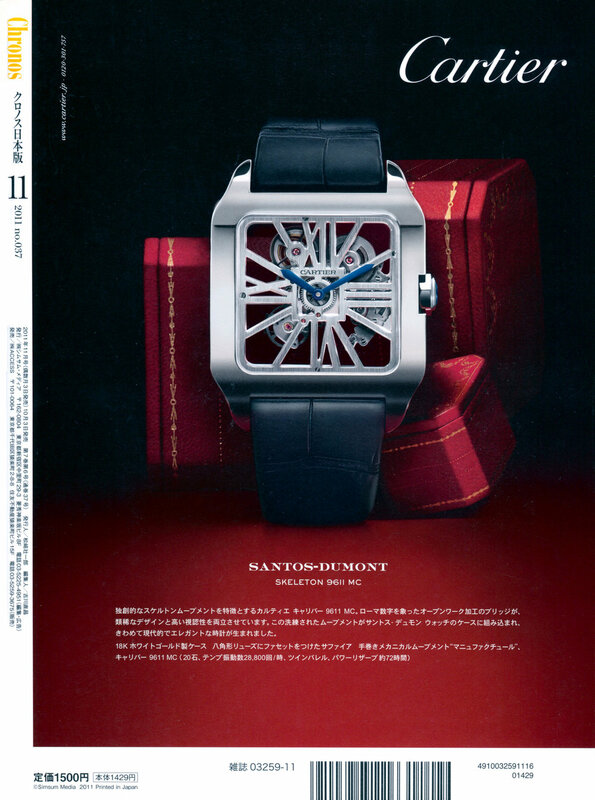 Comments: This magazine has a number of interesting articles on the history of Japanese watches. It contains some photos and information not easily found from other sources and is worth checking out. Contents: The magazine has an extensive sixty page section on time keeping history. There are also a number of articles on Seiko manufacturing and history and these span around sixty five pages. Comments: The articles included have some interesting information and photos showing the production of Seiko models. 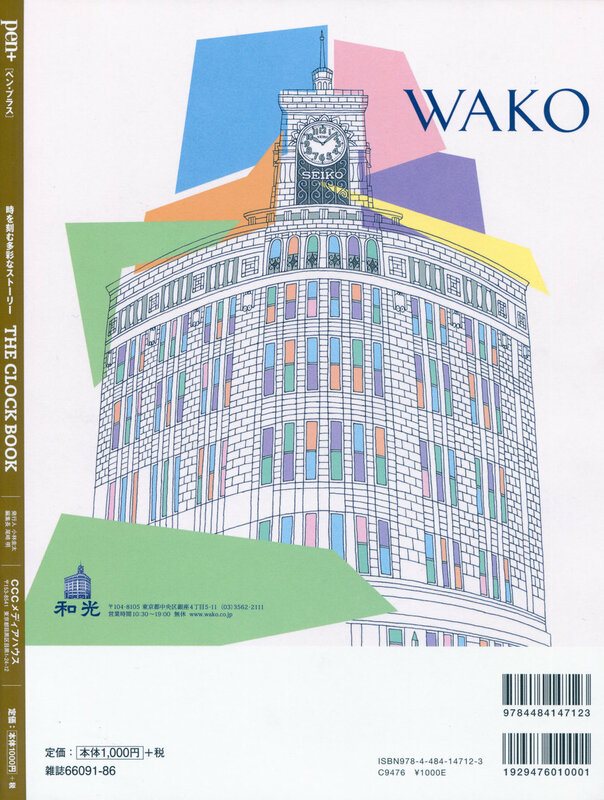 Contents: This magazine is dedicated to Seiko clock manufacture. There are a number of articles on the history of Seiko clock making, the GPS synchronising clocks, Seiko Museum clocks, timekeeping history and an interview with Seiko CEO Shinji Hattori. Comments: If you have an interest in Seiko clocks this will be useful but there is no information provided on Seiko wrist watches. Contents: The magazine has a twenty page article on the production of Credor watches. Comments: There are examples of each of the different Credor series pictured and some comments from the different engineers and designers. Contents: The magazine has various different articles. First is an eight page article on Seiko chronographs, followed by a twenty eight page article on Grand Seiko with a focus on the 9F movement. There is also a three page breakdown of a Seiko pocket watch and a two page spread the Shift to Quartz looking at Seiko technology. Comments: The chronograph article has a brief history of the different Seiko models and follows these through to the modern Credor models. The Grand Seiko article looks at the development of the 9F series. Contents: The main article in the magazine is a thirty two page article for the 25th Anniversary of Credor. This shows the history of the brand and a timeline showing the key models released. 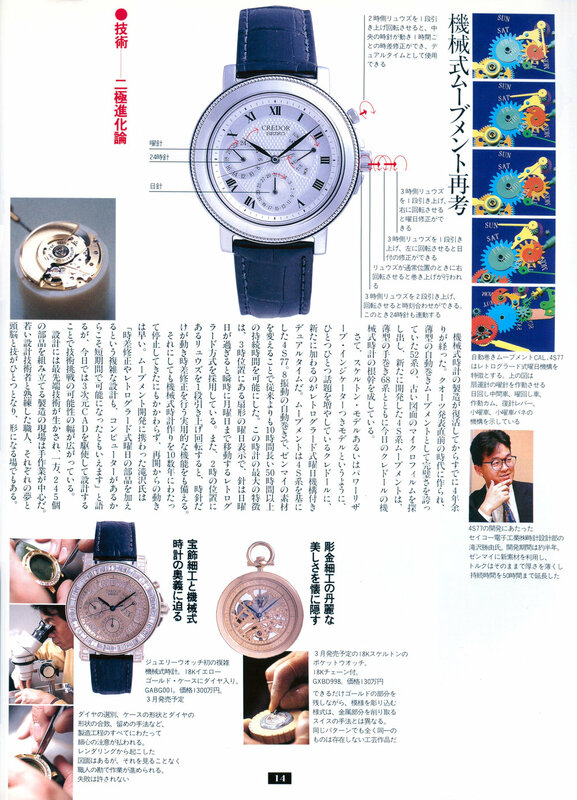 There is also a two page article on the design of Seiko pilot watches from Ikuo Tokunaga. 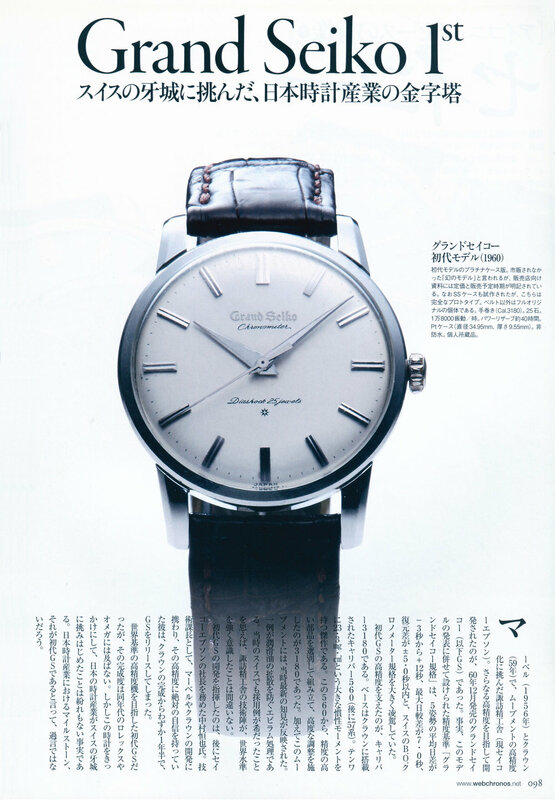 There is also a short four page article on Grand Seiko production. Comments: The Credor article is quite interesting and the timeline showing the various models released highlights some unusual rarely seen examples. 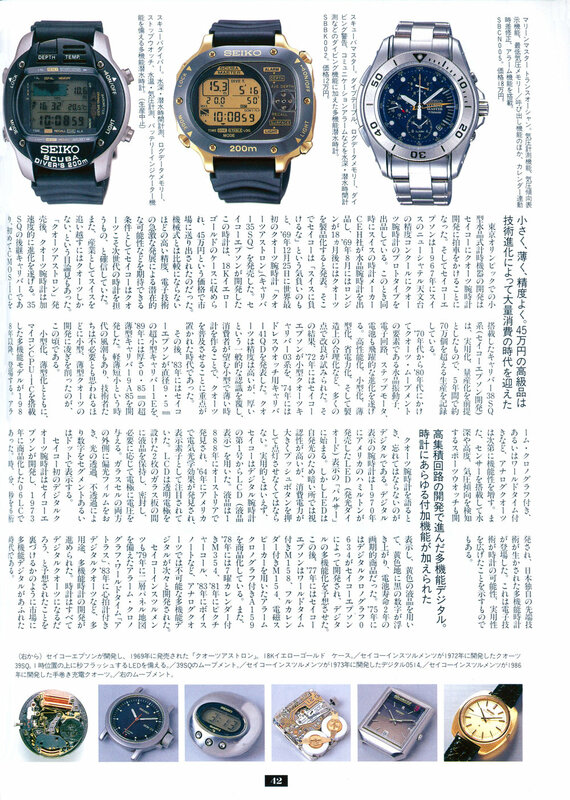 The article from Tokunaga-san repeats much of the same information on the pilots watches found in the book “The Story of Evolution on the Special Watches of Seiko”. 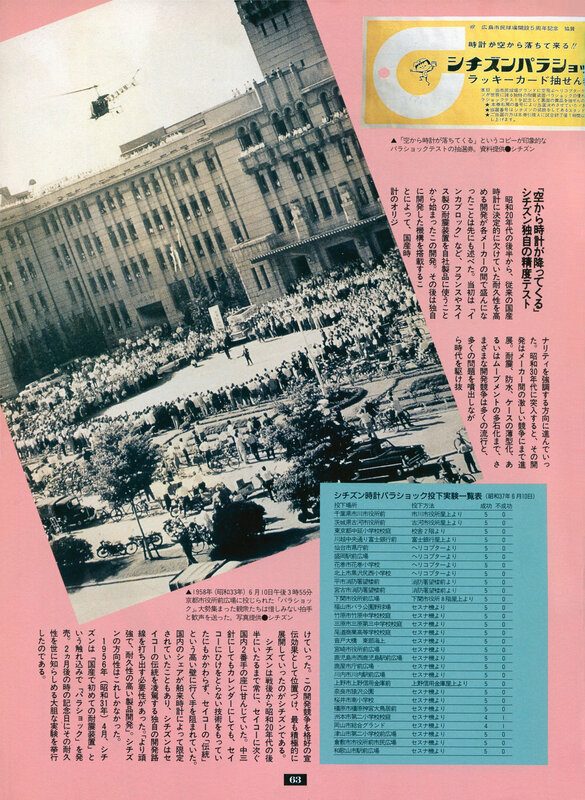 Contents: The main article is a forty two page story about the future direction of Seiko and the current position in 2000. 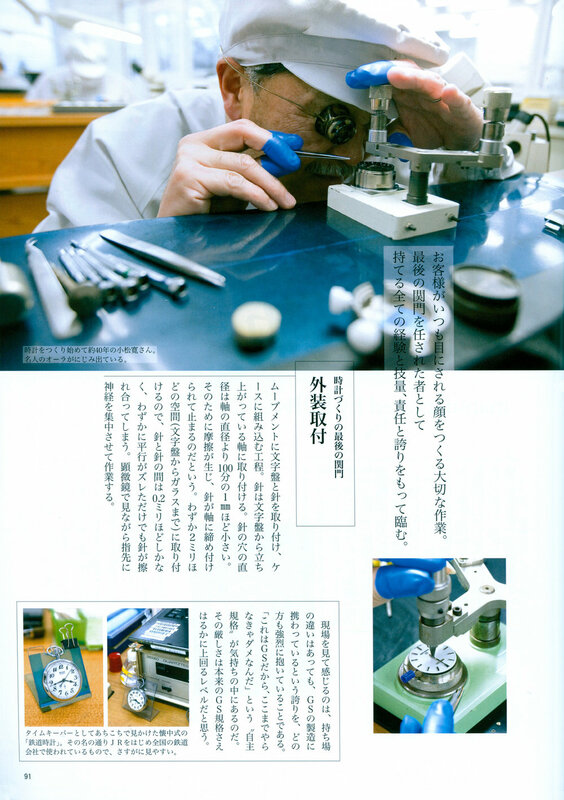 There is a two page article from Ikuo Tokunaga on the use of special materials. 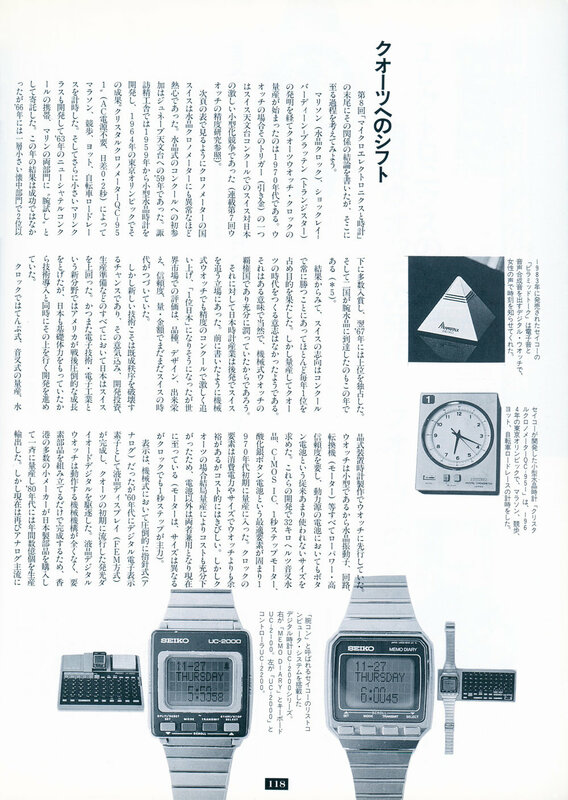 There is also a single page article with a Seiko watch with a display divided into percentages. Comments: The main article details many historical milestones for Seiko along with current movements such as the 9F, 8F perpetual calendar and kinetic models. 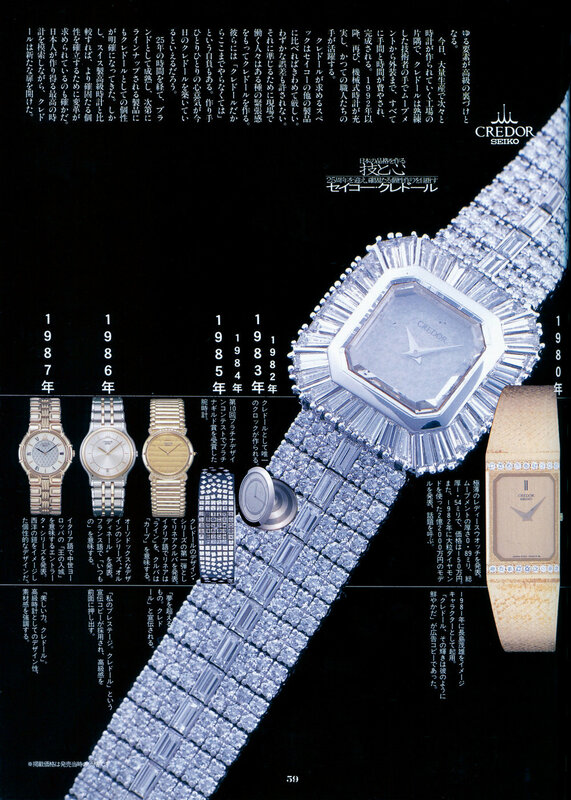 The article from Tokunaga-san repeats much of the same information on special watch materials found in the book “The Story of Evolution on the Special Watches of Seiko”. Contents: The main article is a twenty nine page article about Grand Seiko. There is also a three page article on the digital watch revolution. Comments: The main article has a history of Grand Seiko as well as an in depth look at the manufacturing processes and the current line-up. Contents: This magazine contains a twelve page article detailing the first Grand Seiko model as well as the 130th Anniversary re-issue. Comments: This has a short article comparing the original Grand Seiko model and re-issue. The article examines the construction of the new model and the characteristics of the original model.